Mvix is a leading provider of content-rich digital signage solutions that create memorable on-site digital experiences. Their cloud-hosted solutions build visual communication networks that enhance brand awareness while improving communication. Sterling, VA, February 16, 2017	(Newswire.com) - Sterling, VA, February 16, 2017 (Newswire) - Mvix, a dominant industry player and provider of content-rich digital signage solutions, today announced the overhaul of their Implementation service to accurately fulfill large roll-outs and produce engaged digital signage networks. An effective digital signage deployment requires granular planning and input from a multi-disciplined team with diverse skills and capabilities. A customer survey by Mvix found that these fundamentals are often lacking, or not properly assembled, in most digital signage projects. As a result, projects suffer, roll-outs underperform and the digital signage investment is considered a fail. The client needs are identified and documented in an extensive formal analysis. Led by a dedicated project manager, the Mvix’ creative services team will objectively analyze the digital signage needs and goals, evaluate how they align with budgets and define project success metrics and the performance data to examine. Gather usage requirements e.g. how many locations? how many users? audience composition? who will manage the network? General assessment of what value does the user intend to receive from the signage system. The Use Case Analysis preemptively answers questions that come up in later phases of implementation. Mistakes are easily identified and avoided and there is no miscommunication of desired results between implementation partners. A content plan provides structure to the digital signage project, ensures consistency in the design & execution of creative, and defines the type of content that will deliver the best results. Mvix’ creative services team will evaluate the client’s content and craft a formalized content plan that takes into consideration the client’s marketing programs, other marketing channels already in place, the company calendar, seasons and campaigns, signage audiences and the environment in which the content will be seen. The plan will also dictate a clear strategy for the ongoing content required to keep the digital signage network fresh and engaging e.g. the use of digital signage widgets such as social media, and news feeds or integration with data sources such as a CRM to provide sales numbers. Equally important to creating great content is defining how the content will be presented. A playback strategy will be developed for each unique location. The strategy will account for the purpose and location of the display, the overall story or narrative the client wants to tell and the desired result. The playback strategy will consider parameters such as message length and frequency, content refresh rate, playlisting, scheduling and dayparting. Mvix’ new Implementation service also includes a site survey for a professional analysis of the client’s digital signage environment. The site survey will determine traffic patterns, utility connections, internet accessibility, sight lines, site lighting, ambient light, noise conditions, display locations and types. The Site Survey will ensure the client’s space is well suited to capture their audience and meet the digital signage objectives. In addition to these fundamentals, the Mvix creative services team will also configure the digital signage software features and ensure critical system elements are defined, linked and running. 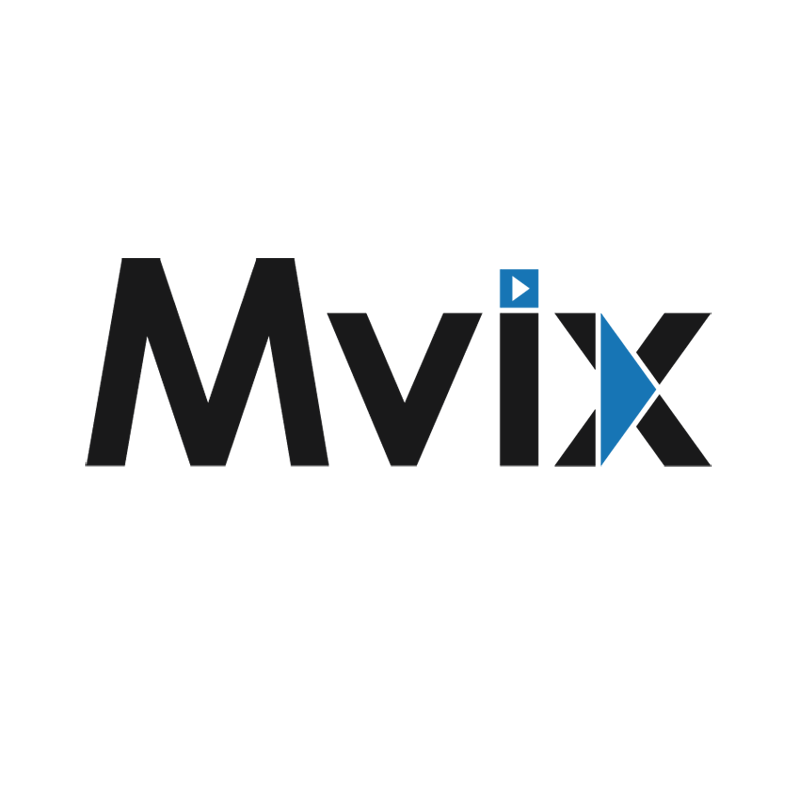 Once done, Mvix will then provide training and partner with the client to create and implement a workflow for easy day to day management of the digital signage network. This methodical, thorough and disciplined approach in Mvix’ new Implementation service creates a firm foundation for large roll-outs that are optimized for engagement and healthy ROIs. Sign up for email updates from Mvix.